World Design Consortium is interested in design of Performance-Based Ads, Integrated Campaigns, Guerrilla Marketing, Public Relation Schemes and similar projects for interested parties. Please kindly contact WDC for Advertising, Marketing and Communication Design consultancy, tenders, jobs, offers and requests. 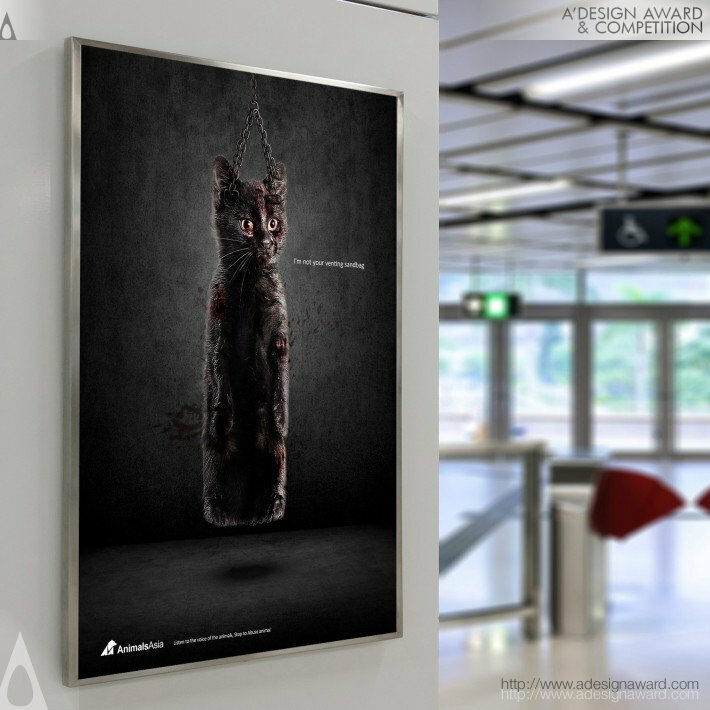 Below, displaying an award winning project by YH/18490393. When people get angry or exercise, who will choose the sandbags and other objects to vent their emotion. 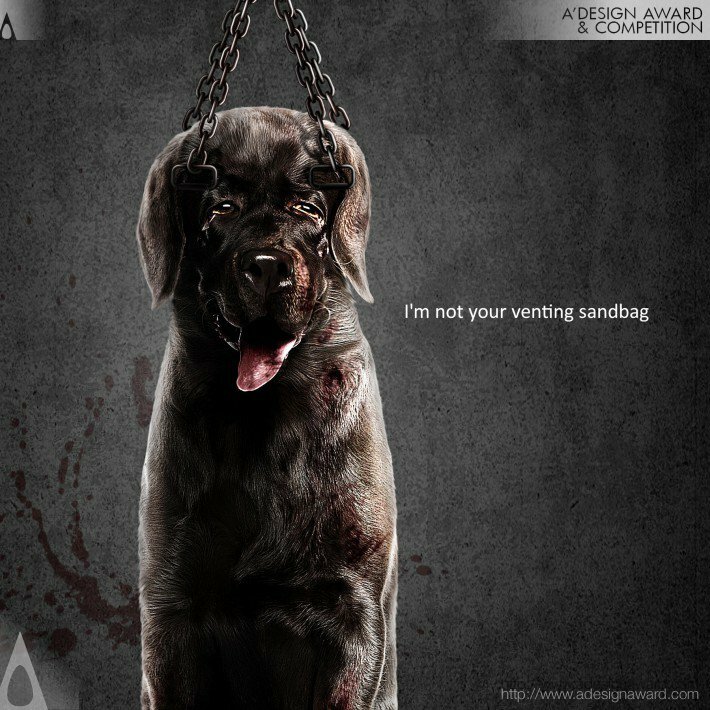 Sandbag is everyone can understand the visual language, advertising will the cat and dog metaphor adults’ daily vent, with the visual language expression and communication ability unique. 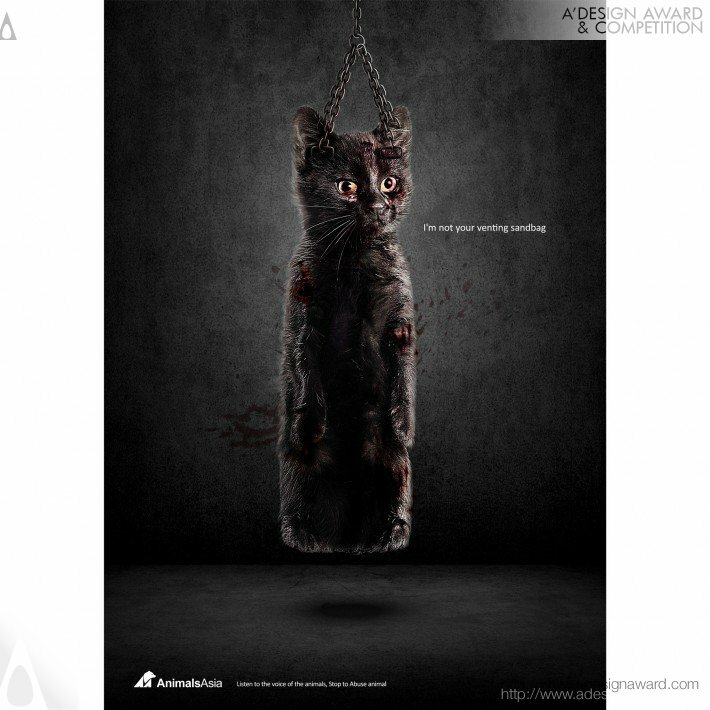 Advertisement ‘I am not your vent sandbag’ let a person enjoys popular support, meaningful, thought-provoking, to a good education and inspiration to people, let more people to protect the cats and dogs, to prevent and protect other animals subjected to abuse. 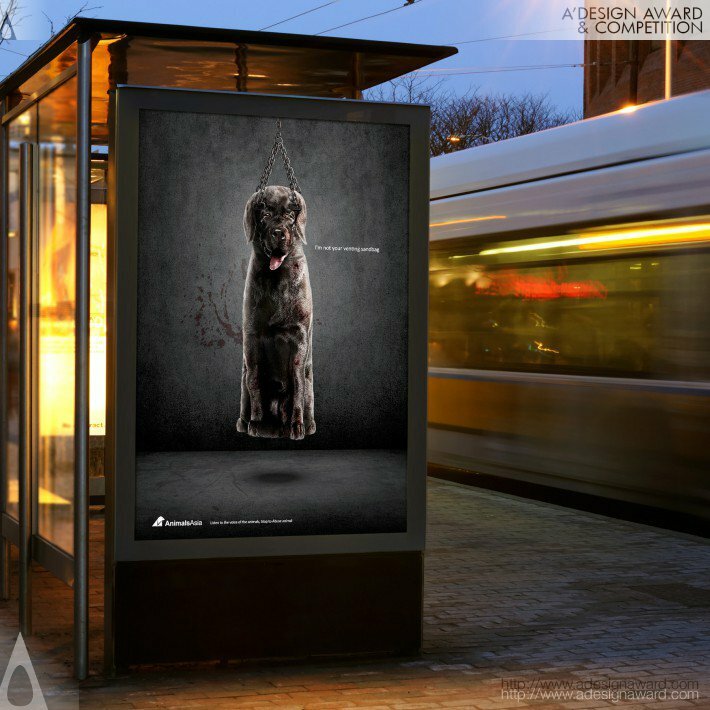 If you wish to have a very good public service advertising design, please contact our secretariat and indicate that you wish to work with YH/18490393 for your public service advertising project. We will process your request immediately and forward your requirements to YH/18490393. 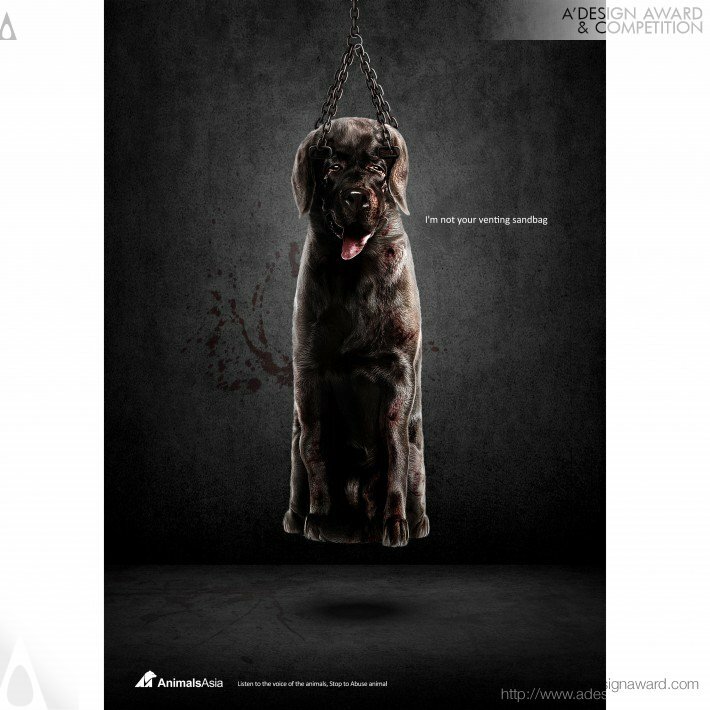 Request Consultancy for public service advertising design by YH/18490393.